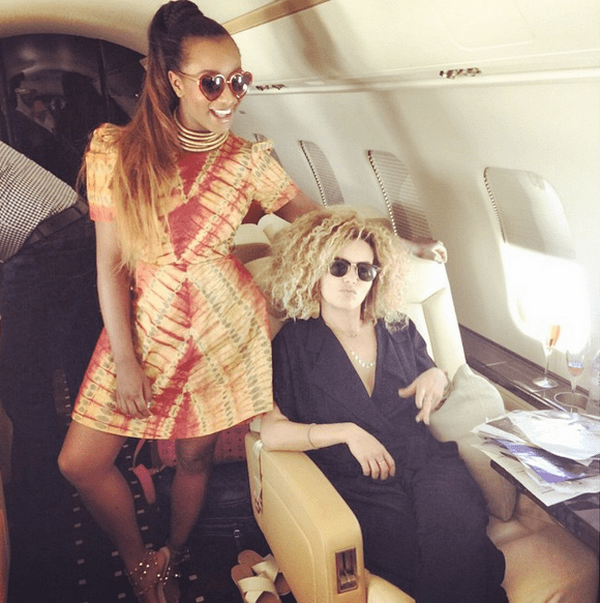 DJ Cuppy shows female musicians are nowhere far from their male counterparts’ luxury. If the showbiz is a tree, then singers and musicians must be its golden fruits. 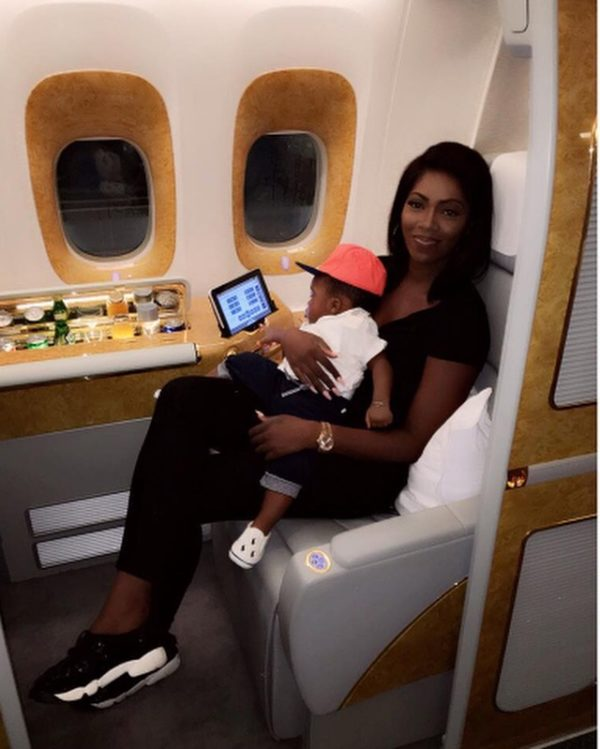 To attest to that statement, we have listed the Top 8 Nigerian musicians that own one or even more private jets. Wizkid has long been seen traveling with private jets since the first days joining the mainstream. Wizkid private jet goes without saying that to earn himself a life with this luxurious kind of vehicle, Segun Demurem, his former boss, has helped him a lot. On several occasions, Wizkid has his friends joining him to travel in his private jets. 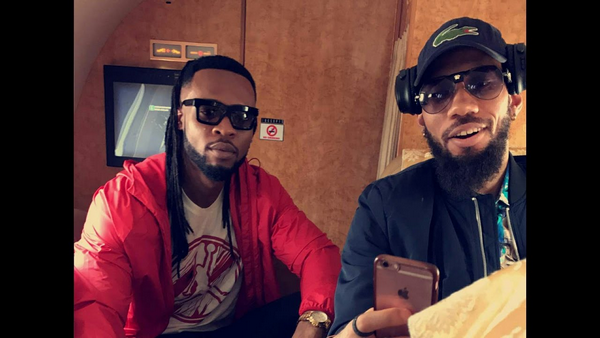 One of his best friends is Phyno who flew with the musician to South Africa. As the son of Nigerian billionaire Adedeji Adeleke, it seems that Davido can show off every of the most luxurious things on social media for the whole world to know how lavish he is. Davido becomes the youngest Nigerian to own private jet, a Bombardier Challenger 605. Davido private jet price is approximately N9,733,500,000. It requires maintenance of about N252,000,000 to N1,440,000,000 each year. P Square brother shares a luxurious life thanks to a net worth of more than N15b. Of course, besides earning a great deal from the music industry, they know how to be a spendthrift too. Being one of private jet owners in Nigeria is just one among various luxurious things they can do to enjoy life. They were first seen flying private jets in the early of 2010s. They know that only the Airbus can be luxurious enough to be in their possession. Psquare private jet price is several million dollars. P Square brother shares a luxurious life thanks to a net worth of more than N15m. 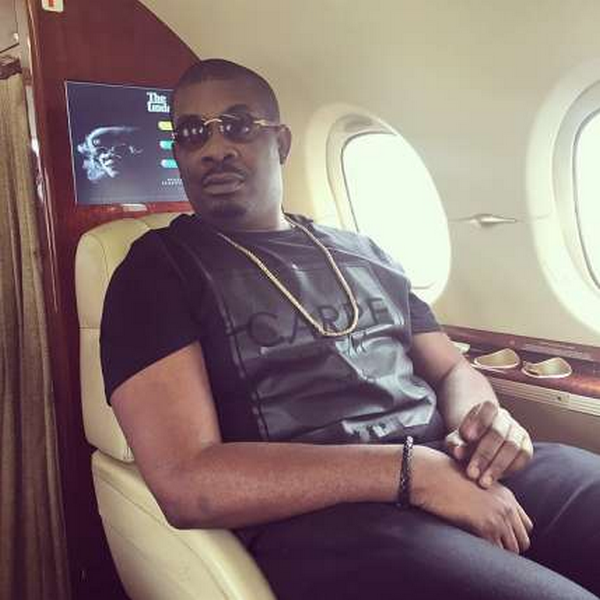 Don Jazzy is a Nigerian musician who has a net worth of $10 million. Instead of relying on commercial airlines, Don Jazzy has his own way to travel abroad. What’s more interesting than flying your own jet? 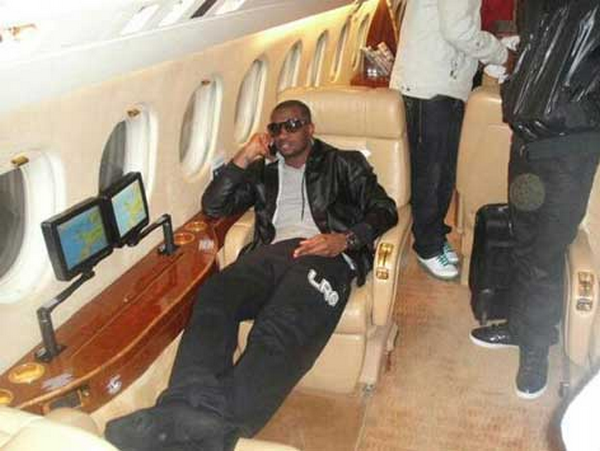 See Don Jazzy private jet below. Phyno still keeps obscure if he’s owning a private jet to the public. However, with the money he earns from the industry, it comes as no surprise that the musician has his own steel bird. Being another female artist on the list, DJ Cuppy shows female musicians are nowhere far from their male counterparts’ luxury. His father is the one who is always there to support his beloved daughter. Without him, maybe the 23-year-old Dj had to resort to other means of transport instead of traveling all by her private jet during her tour in West Africa. The biggest female star in the music industry won’t love to travel by commercial airlines, will she? With all the money she earns, she will not find it hard to own a steel bird. She was actually spotted in an Afri Jet but we all know it just didn’t suit her luxury. There’s still no official information of whether the Nigerian musician owns any private jet yet though there’s one thing that we all know is Olamide love posting photos in private jets.